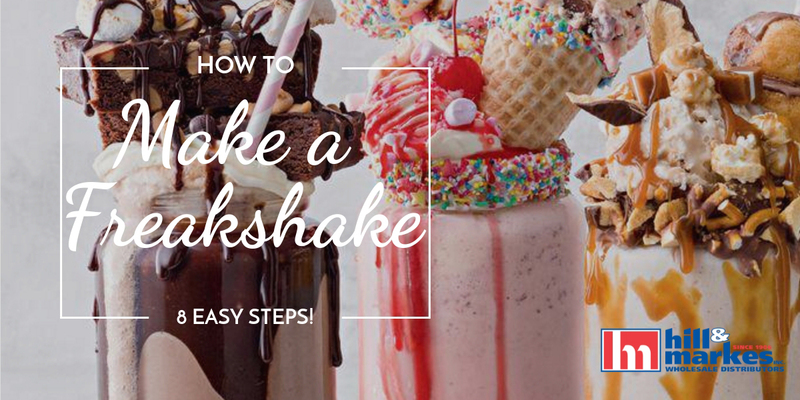 Do you want the scoop on how to make milkshakes and cakes? Well, Hill & Markes is partnering with Taylor Upstate to hold 4 (!!!) Shakes & Cakes Seminars on February 25th, March 4th, March 25th, and April 1st for FREE! Yes, FREE! Now that's the cherry on top! And did we mention you if you attend you have a chance to WIN either a TRIPLE DIP CONE WARMER, HOT FUDGE PUMP WARMER, and the WrapMaster (watch our video on this game-changing product here)! 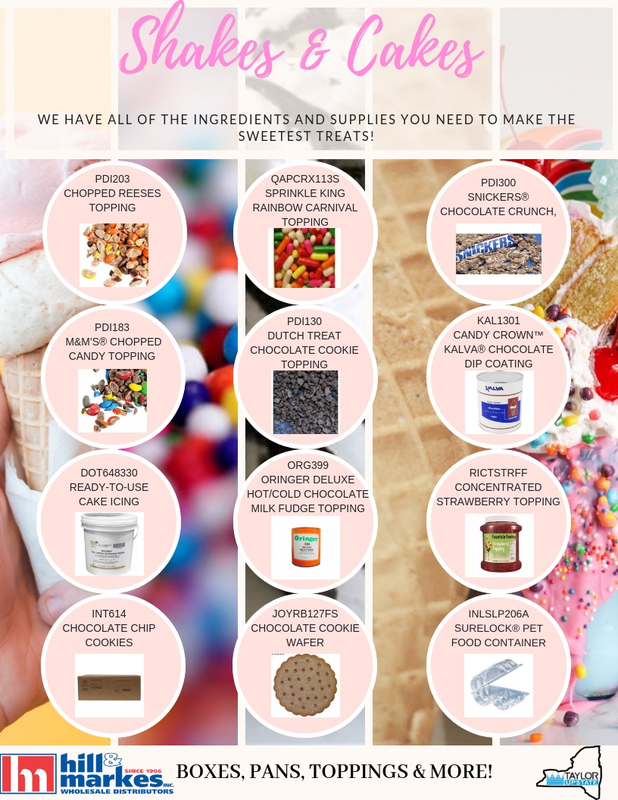 Learn how to make unique and savory milkshakes with ice cream making (and eating) experts! This seminar will be a hands on experience into creating delicious offerings your customers won't be able to resist. You will have them melting! If you operate an ice cream business you were mint for this! No really, you will get soft-served with knowledge! So do us a flavor and sign up below because space is limited! 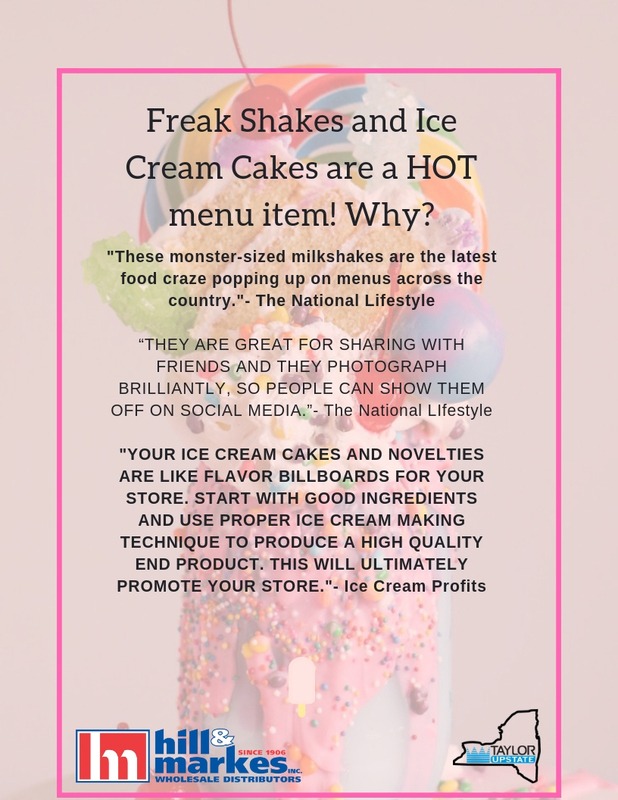 Download our Shakes & Cakes Flyer today! Sign up and attend our seminars for a chance to win a Triple Dip Cone Warmer, Hot Fudge Pump Warmer, or a WrapMaster! Please be sure to indicate if you are bringing someone to the seminar in the comment section! 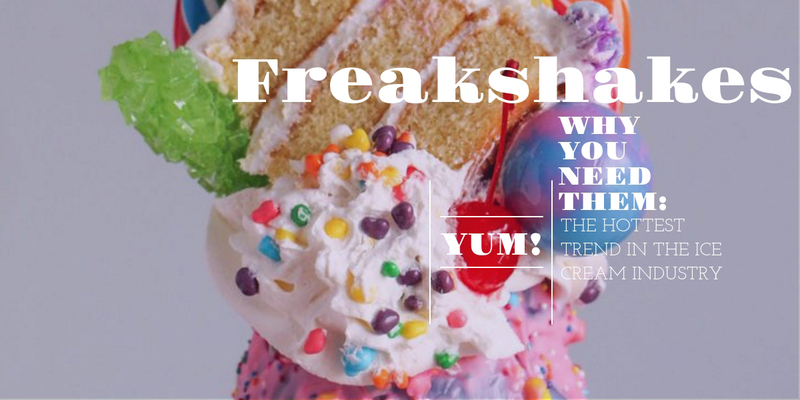 Use the #GetYourFreakShakeOn to learn more about our seminars!